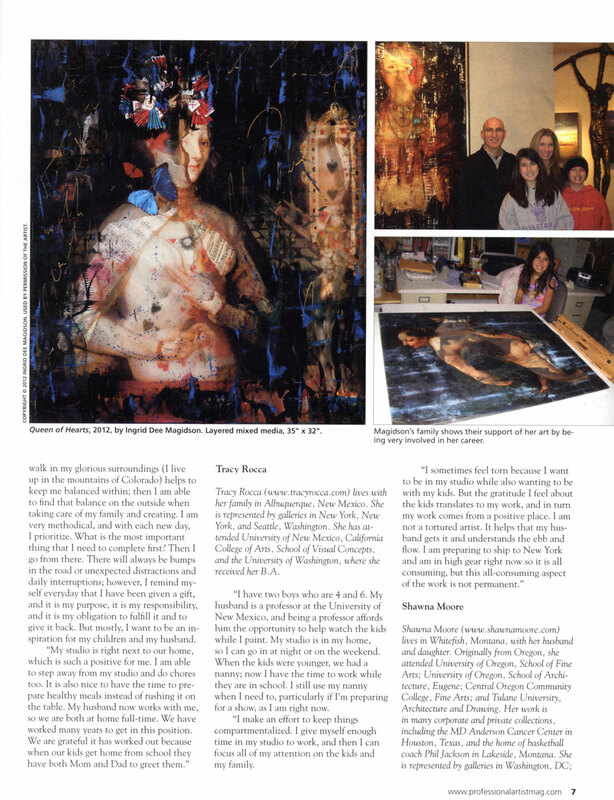 Professional Artist is a terrific magazine. You can find it at Barnes and Noble or you can buy a digital copy on their web site. 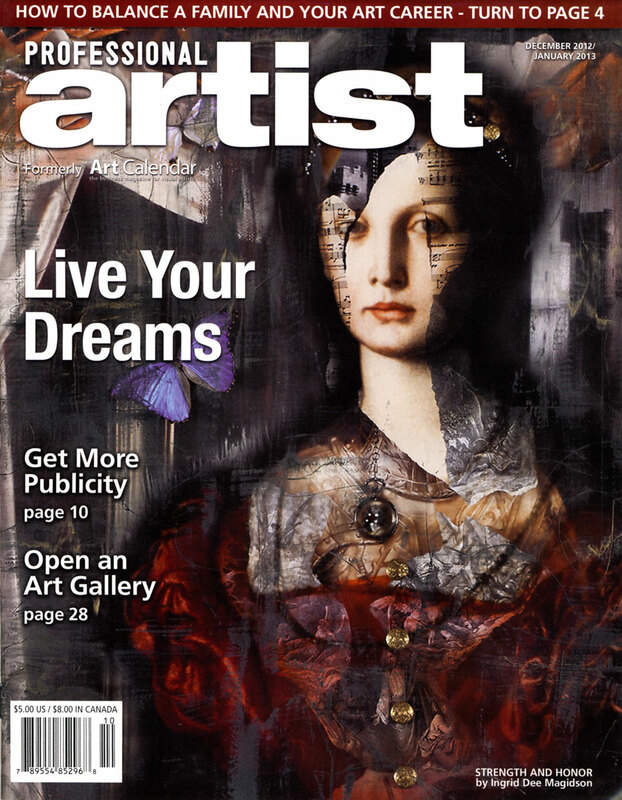 This entry was posted in Art, Ingrid Dee Magidson, Jay Magidson, Professional Artist Magazine and tagged Art, Artist, Artist and Mother, Aspen, Colorado, Cover, Female Artist, Ingrid Dee Magidson, Professional Artist Magazine. Bookmark the permalink.